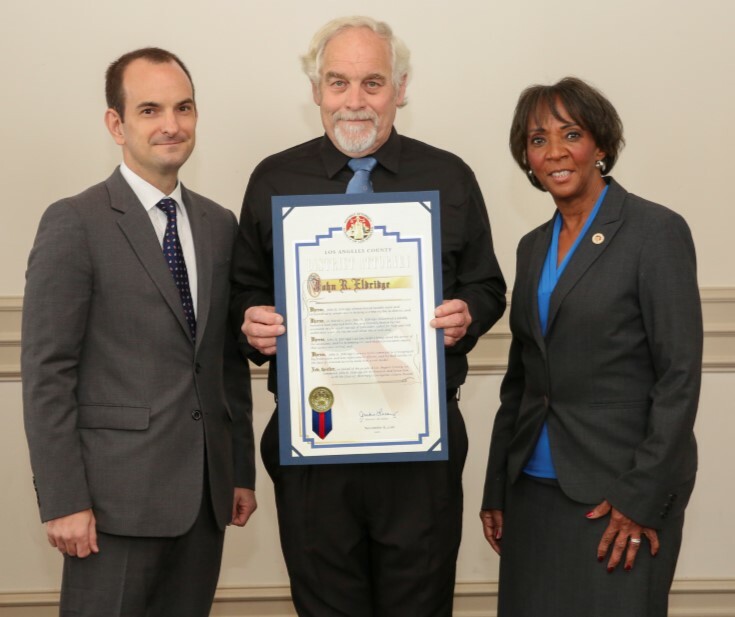 LOS ANGELES – A 63-year-old Lancaster man who helped the victim of a fatal gang-related attack in the Antelope Valley desert was among three people honored Thursday with Courageous Citizen Awards by Los Angeles County District Attorney Jackie Lacey. John R. Eldridge was praised for calling for help for a man who had been beaten, shot in the head and left in the desert because he was believed to have spoken to police about a gang’s activities. The incident happened March 5, 2012. Then 18-year-old Rosie Lisa Morales and 27-year-old Rudolfo Robert Alcantar tricked 21-year-old Christian Bojorquez of Palmdale into joining them on a ride into the desert. Unbeknownst to Bojorquez, a criminal street gang had ordered his death because he was believed to have spoken to police about their activities. 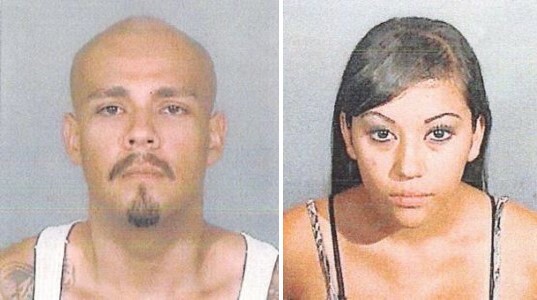 The couple brutally beat and shot Bojorquez, then left him for dead. Eldridge was trail-riding his motorcycle nearby when he heard the badly injured man yell for help. Eldridge called for help and told authorities what Bojorquez had said about the attack. 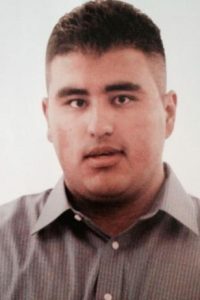 Bojorquez was airlifted to a hospital for treatment, but he died nine days later. Thanks to Eldridge, Bojorquez had an opportunity to be with his family before he passed away. Eldridge also testified as part of the prosecution’s case at trial. Alcantar and Morales were found guilty of murder. On March 16, 2017, Alcantar was sentenced to life in prison without the possibility of parole and Morales was sentenced to 48 years to life in state prison. For his part in bringing the killers to justice, Eldridge was recognized Thursday, Nov. 8, at a Courageous Citizen Awards ceremony hosted by the Kiwanis Club of Northridge. He was one of three people recognized for their courage by Los Angeles County District Attorney Jackie Lacey. — Donald Shaw, 71, of Studio City, who was stabbed multiple times in the neck and back on Nov. 21, 2016, after he intervened when a security guard yelled out for help while trying to stop a woman for allegedly shoplifting at a supermarket in the Valley Village area. — Daniel Ayard, 23, of Pasadena, who chased after a man who molested a 5-year-old girl in an isolated area in the parking lot of a Panorama City shopping center. The Los Angeles County District Attorney’s Office presents Courageous Citizen Awards several times a year to people who have performed extraordinary acts of valor and selflessness in assisting in criminal prosecutions, aiding victims, preventing crimes or even capturing suspects. 5 comments for "Lancaster man receives ‘Courageous Citizen’ award"
No he wasn’t and even if he was, this should never happen to anyone. You are absolutely right, you shouldn’t have to support them. None of us should. Unfortunately, it’s one of the only ways to reduce the potential danger to all other families who would have to deal with these criminals if they weren’t behind bars. Now my tax dollars go to keep this filth alive and well fed with the best medical care for the rest of their lives??!!! Two bullets. I’ll even donate them. My condolences to the Bojorquez family. Thank you. People are quick to judge Chris when they didn’t know him. I don’t believe tax payers supporting criminals is great but it’s the lesser of two evils. Having them on the streets adds a level of threat for all. And the death penalty is more expensive than keeping them locked up for life. In the end, it doesn’t change what they did. Rosie and Rudy look like pillars of the community.